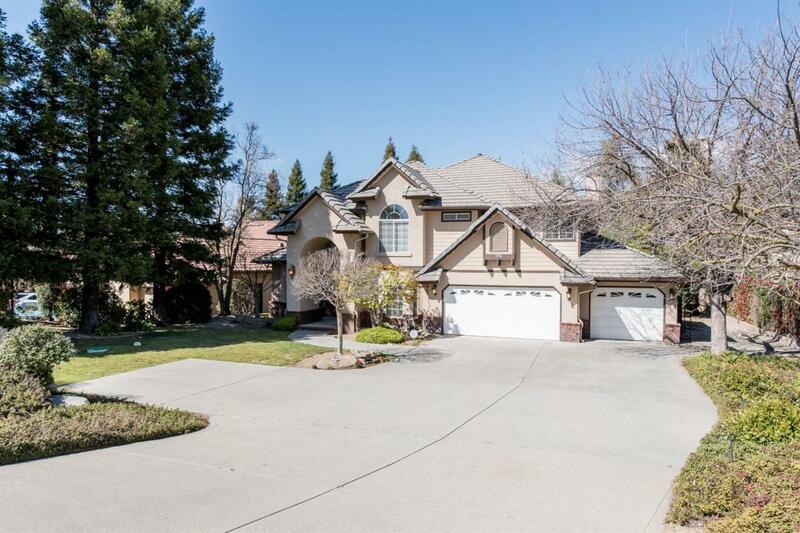 This custom home is nestled near the end of a quiet cul-de-sac in the beautiful Brighton Crest Development which surrounds the Eagle Springs Golf & Country Club designed by Johnny Miller. 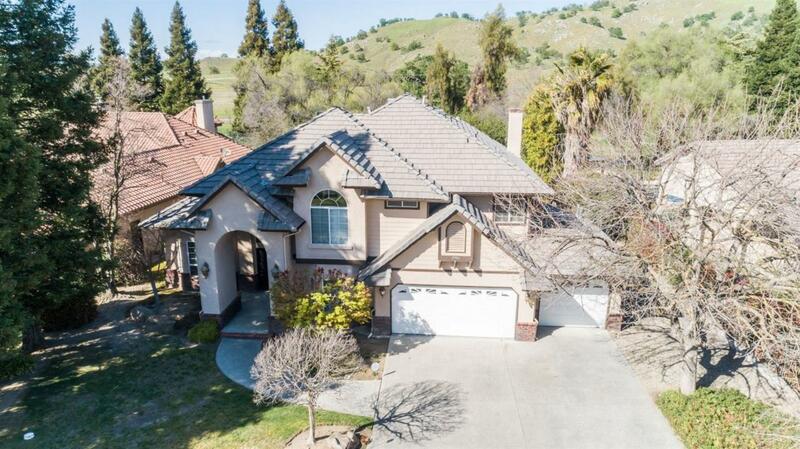 The rolling hills around Eagle Springs Golf Course provide majestic views of the foothills at the base of the Sierra Nevada Mountains with Millerton Lake just across the Road. All homes are custom built and the entry gate is secured at night. 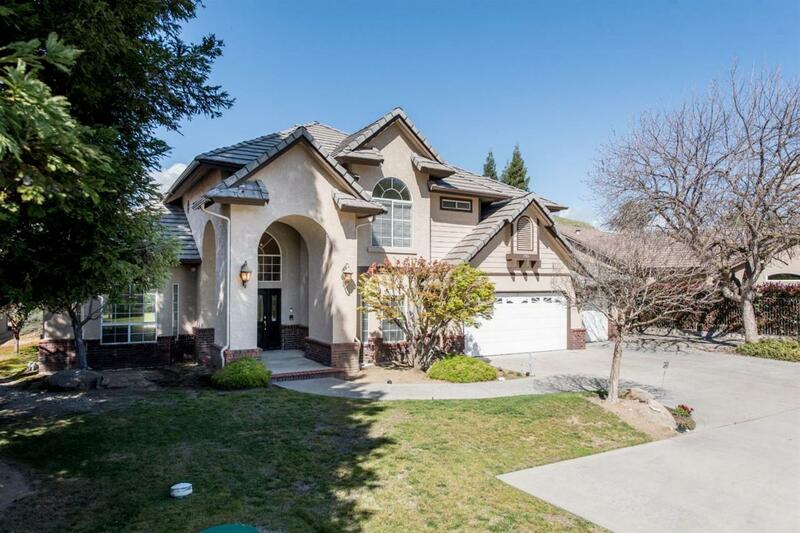 The home has many upgrades including custom ceilings that run throughout the home which are complimented by custom crown moldings and elegant light fixtures. The centrally located kitchen is immaculate, boasting stainless steel appliances and custom cabinetry. A formal living room, dining room, family room, an isolated bedroom and bath make entertaining guests a breeze. The large master suite with its beautiful sitting area and huge master bath set the mood for the perfect retreat. 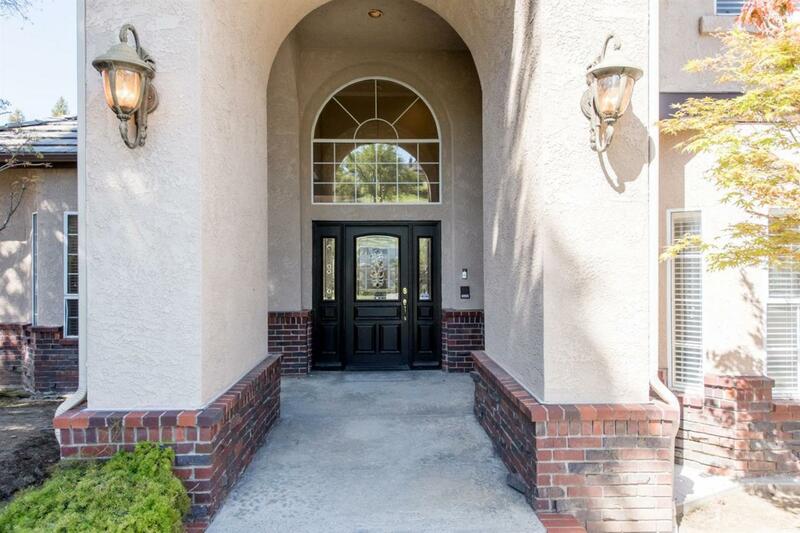 This location has everything that foothill living has to offer.